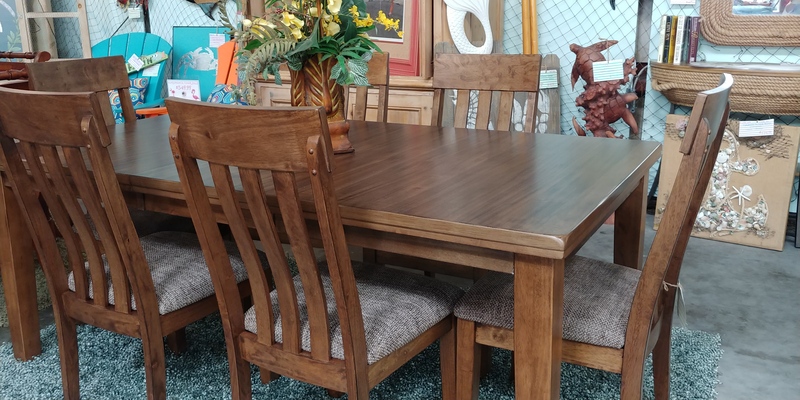 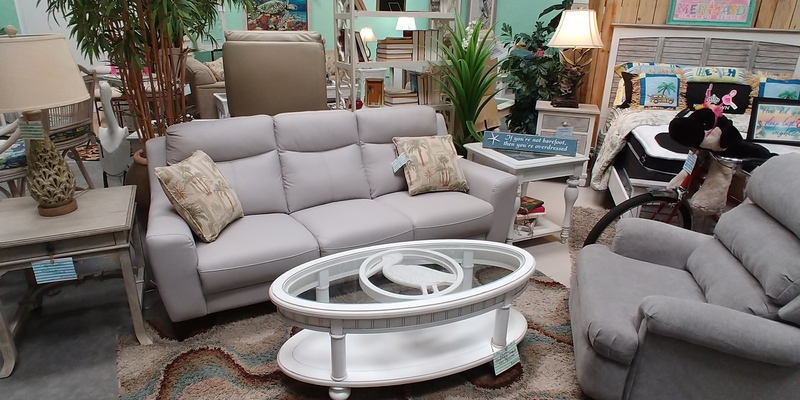 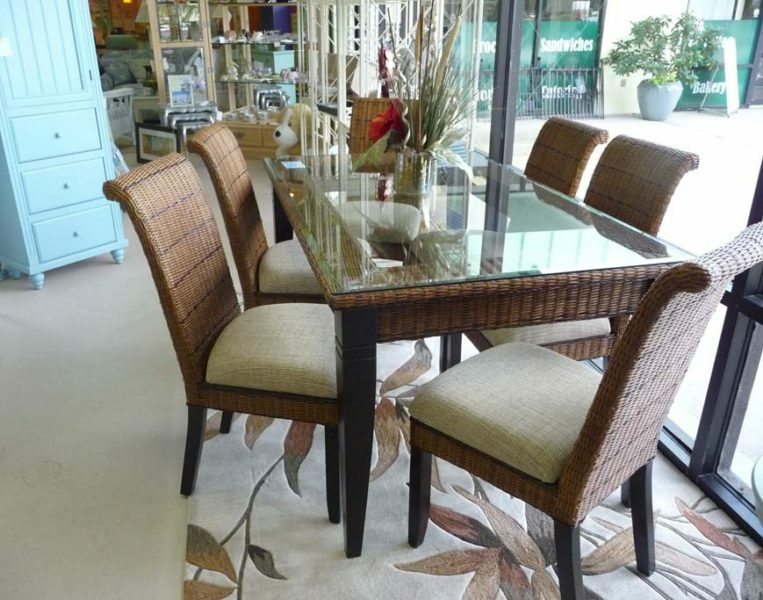 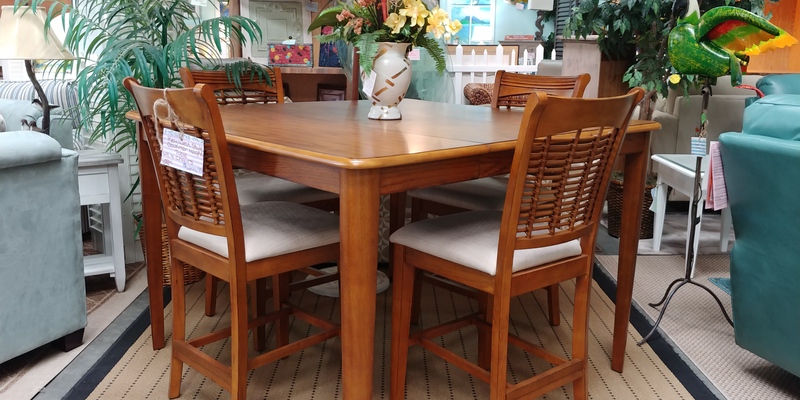 We carry a large selection of furniture styles. 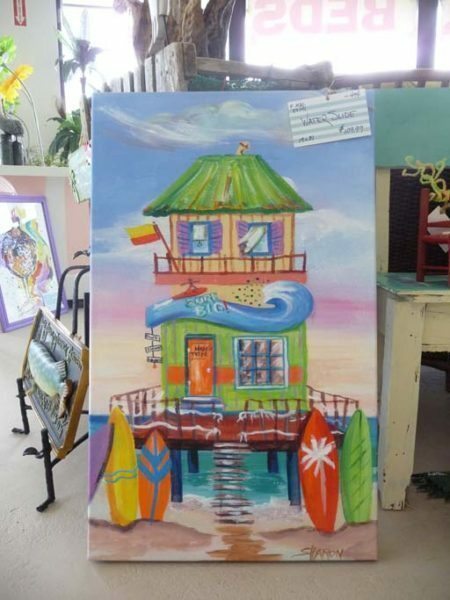 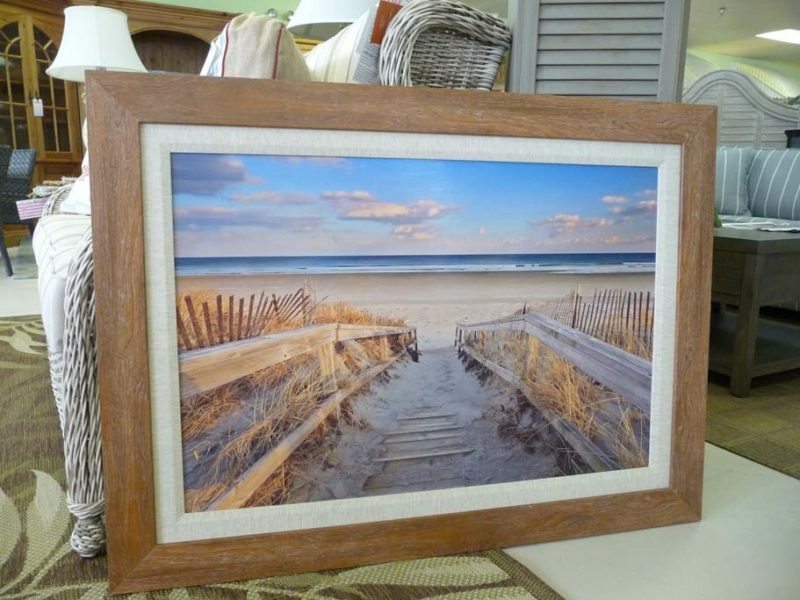 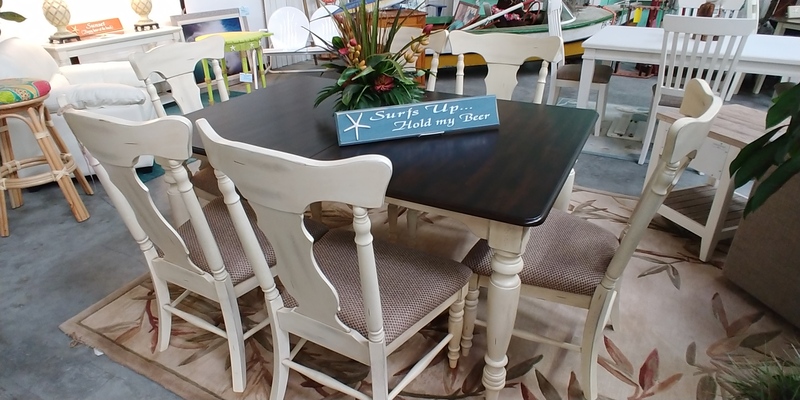 Looking for Florida Lifestyle, Tropical, Coastal, Shabby Chic, Traditional and Modern styles? 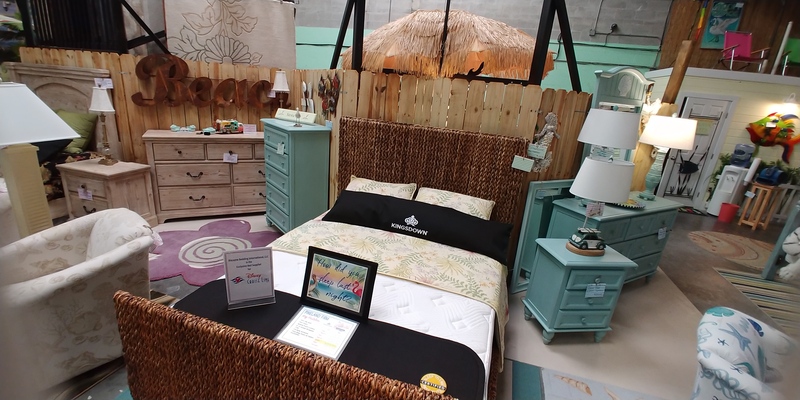 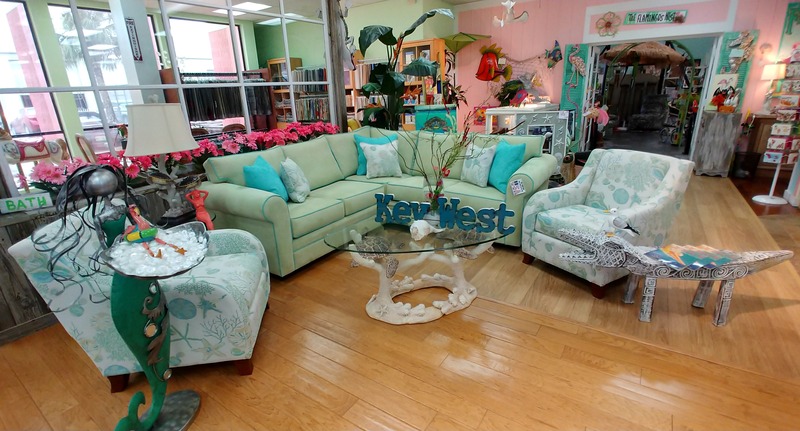 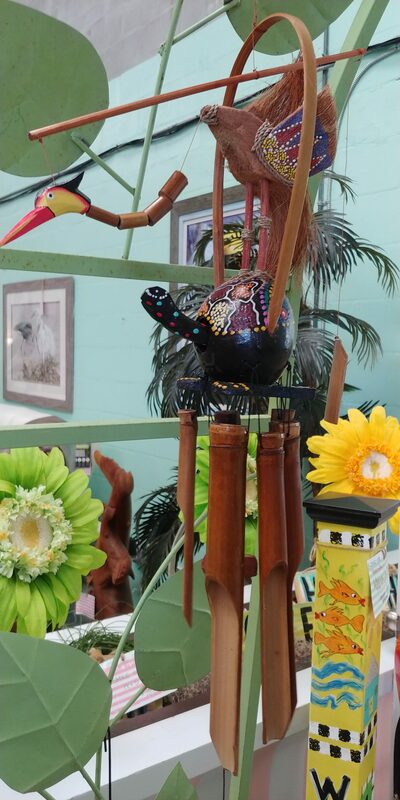 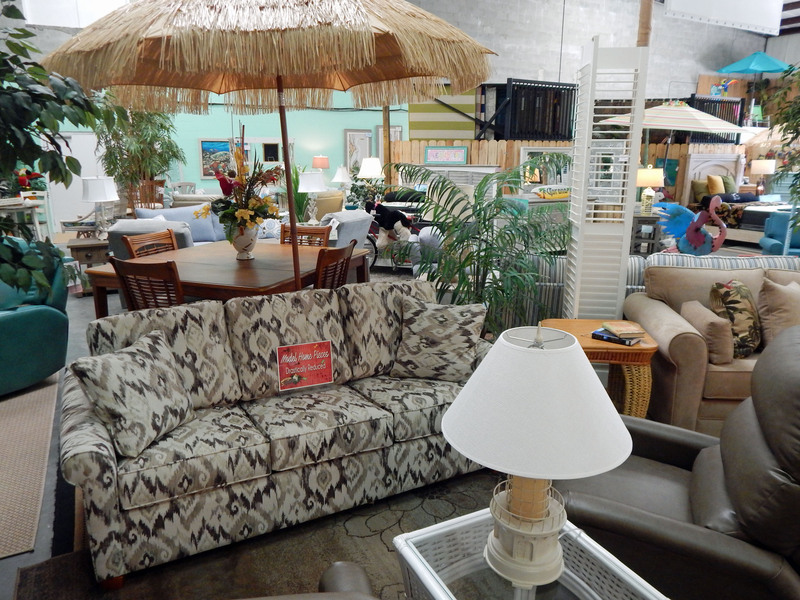 Come visit our beautiful 24,000 square foot tropical home furnishings store! 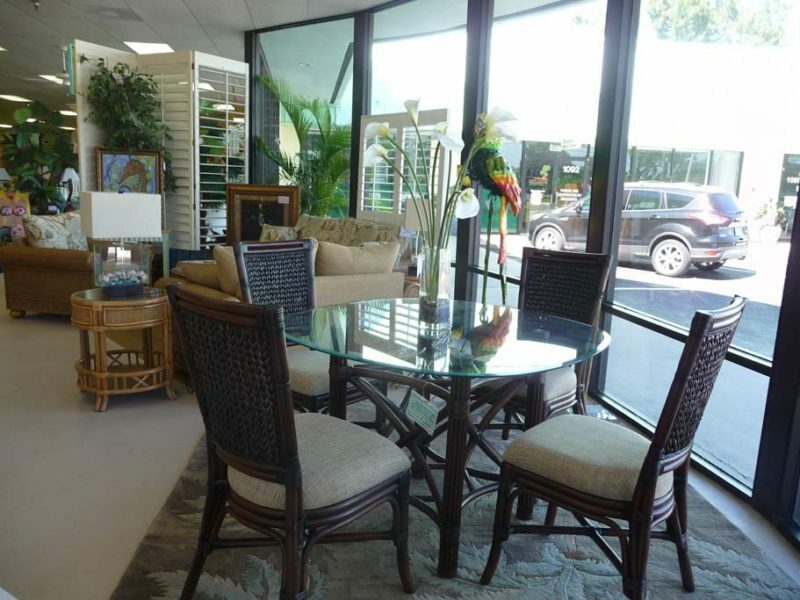 We’re conveniently located between Venice and Sarasota in Osprey, Florida. 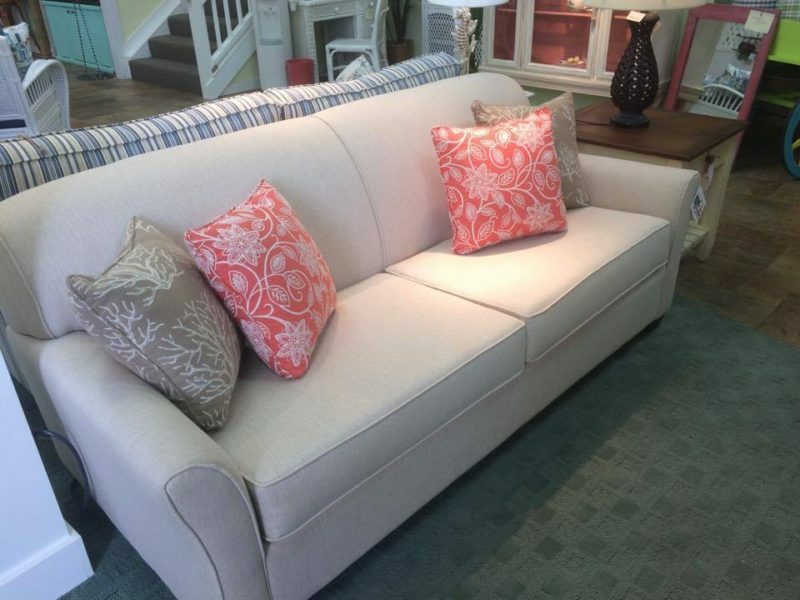 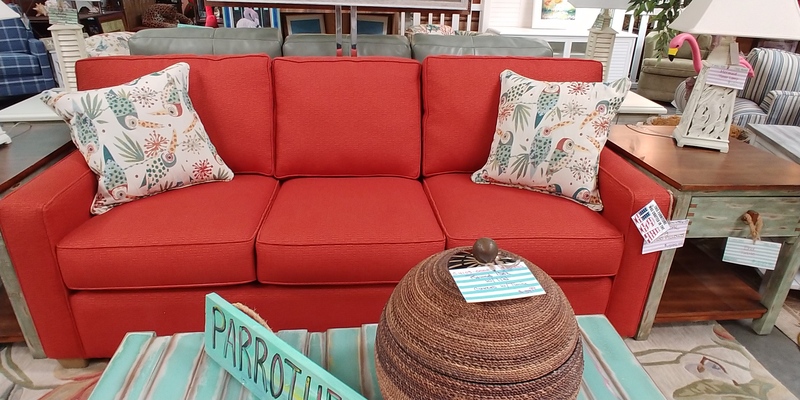 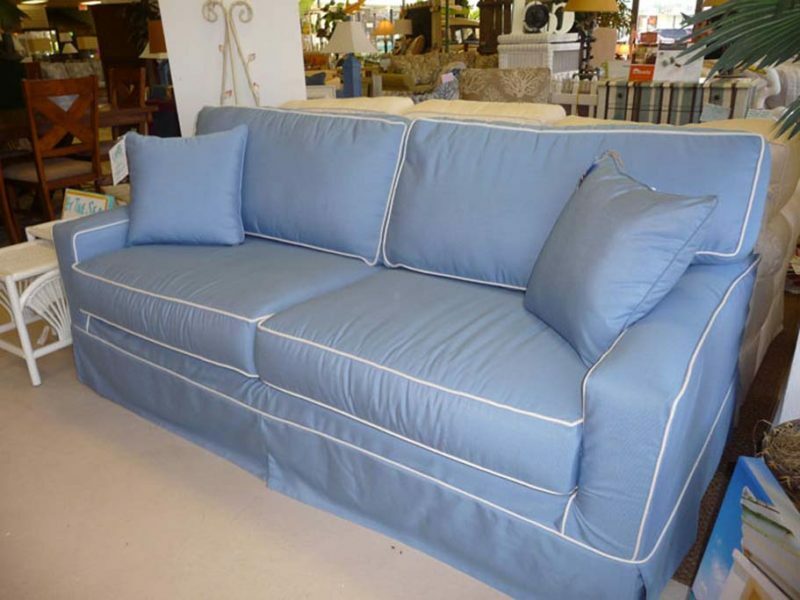 Look for “slipcover” sofas, sleeper sofas, coordinating loveseats, in addition to chairs, coffee tables, end tables, and dining sets upholstered in Sunbrella fabric. 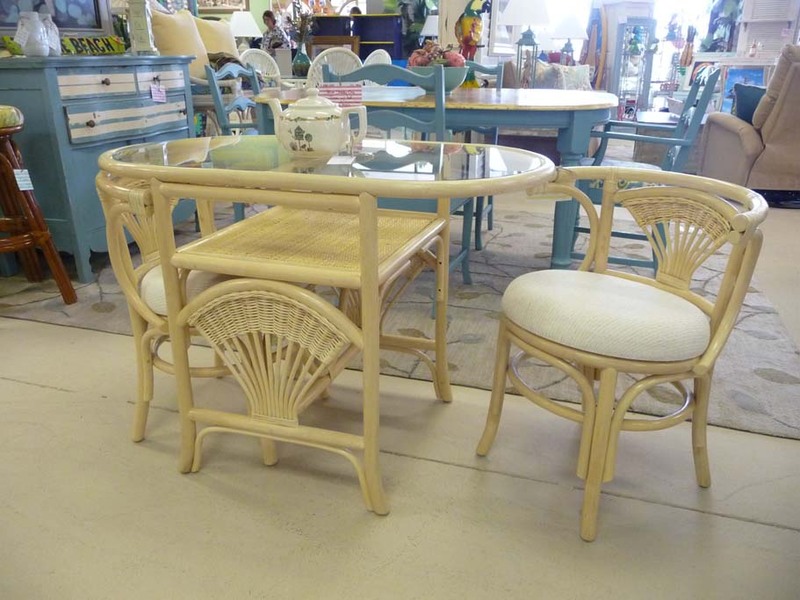 Check out our outdoor resin wicker seating, artwork, lamps and home decor. 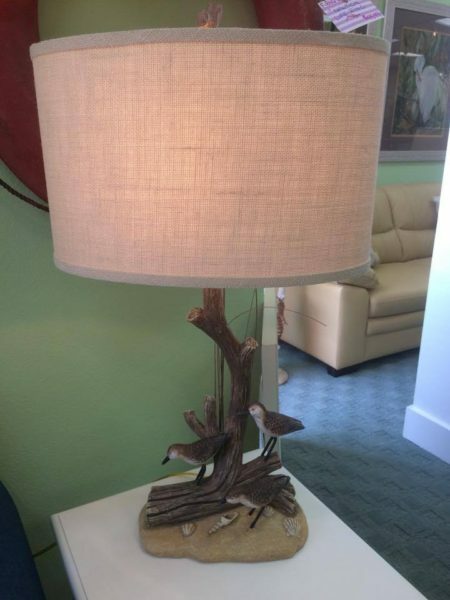 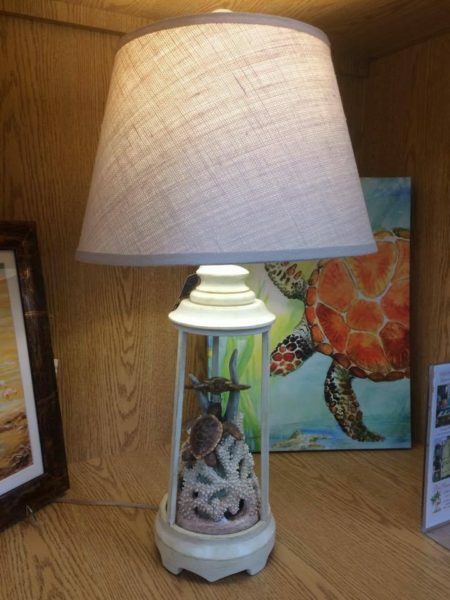 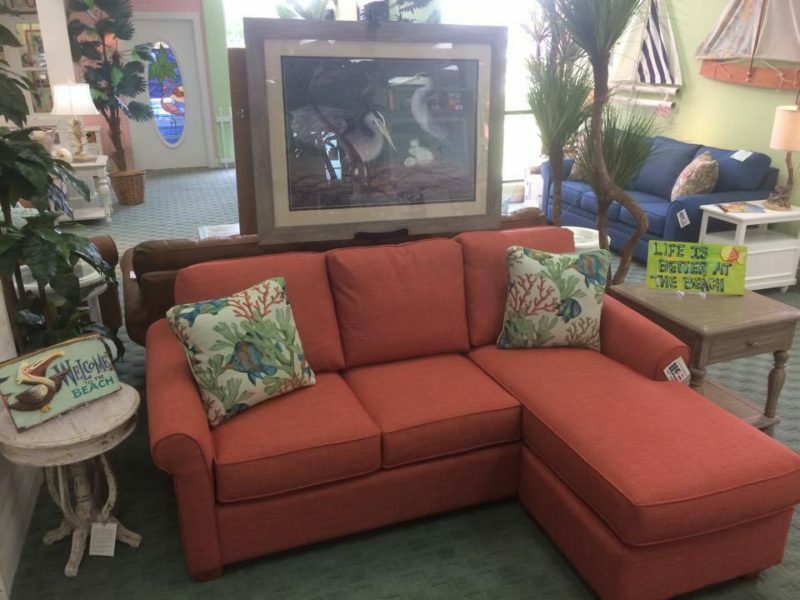 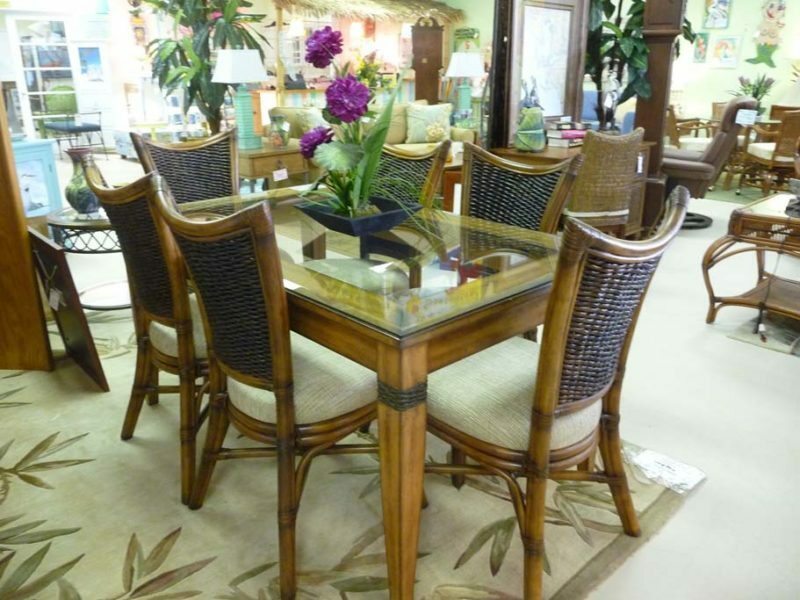 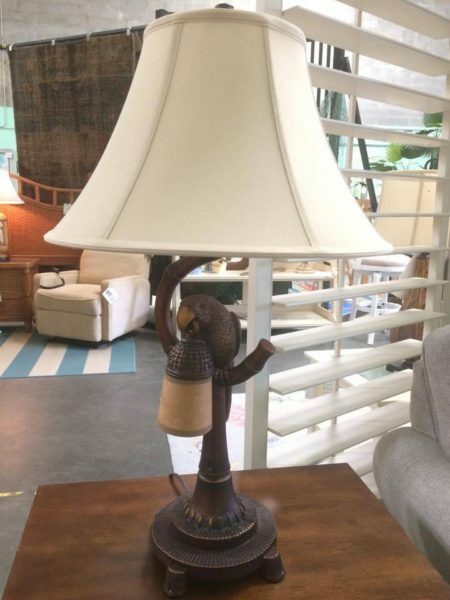 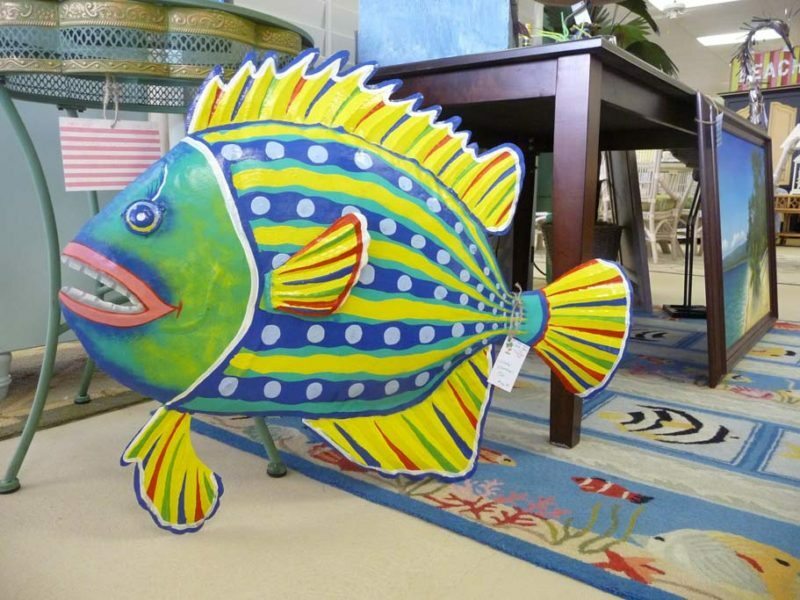 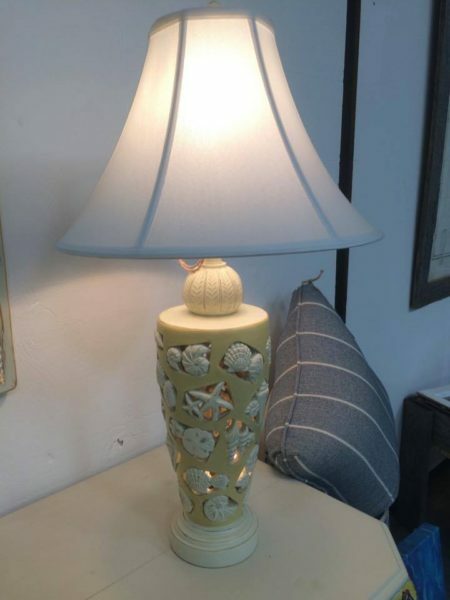 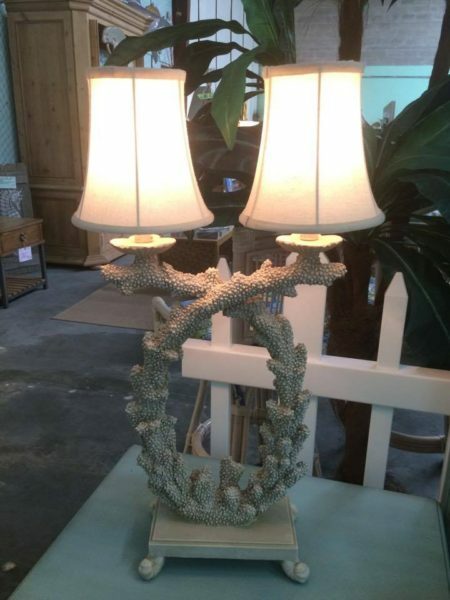 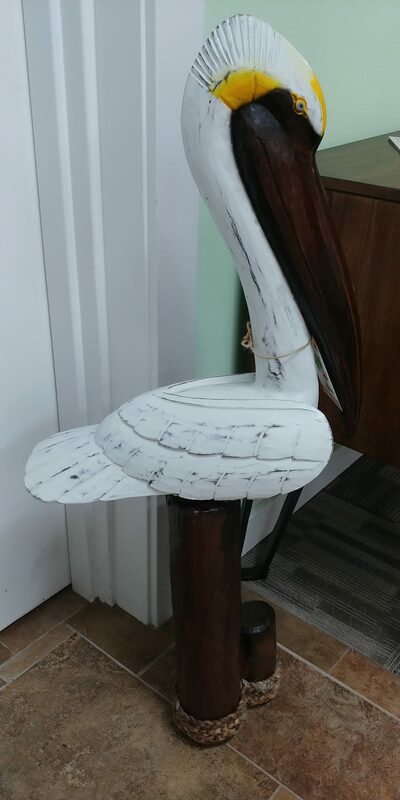 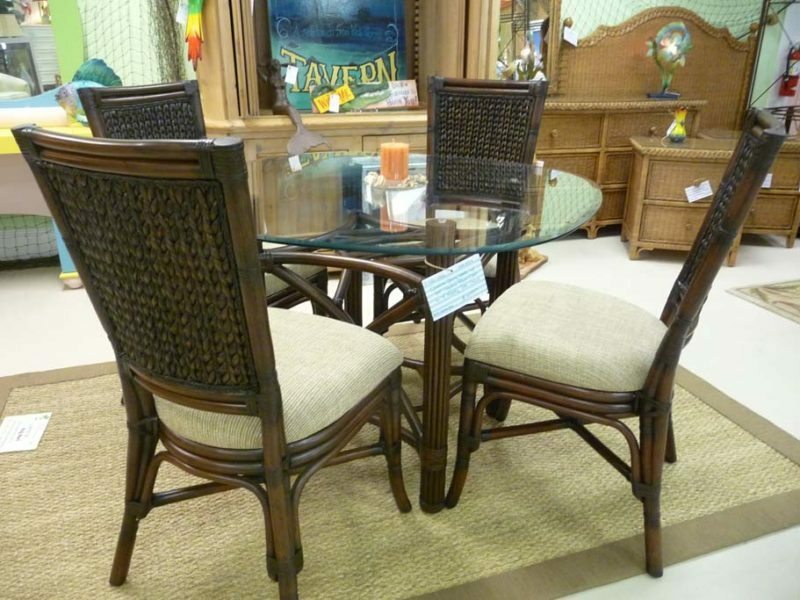 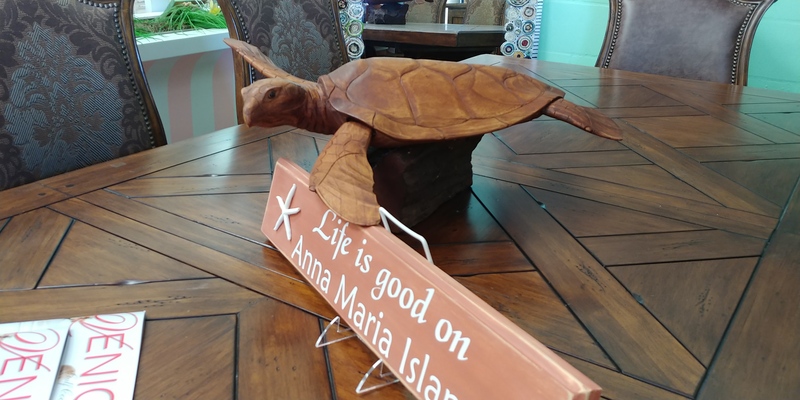 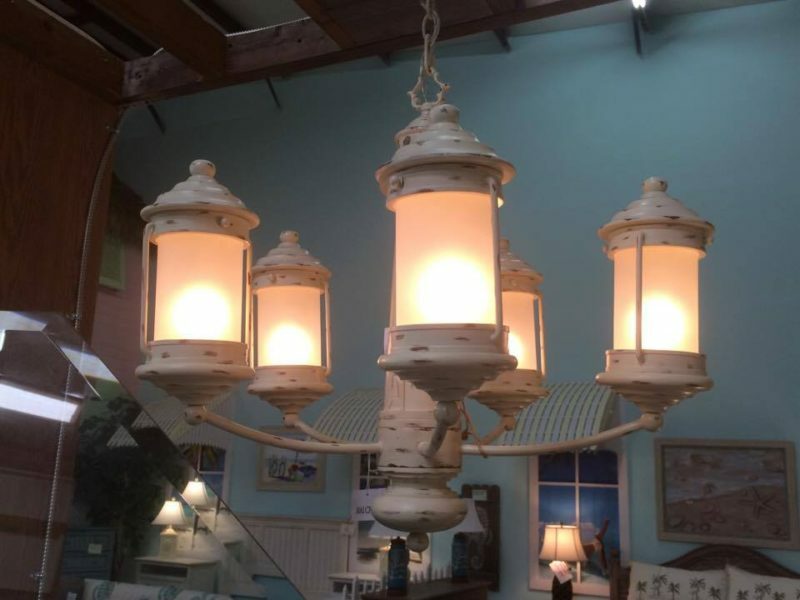 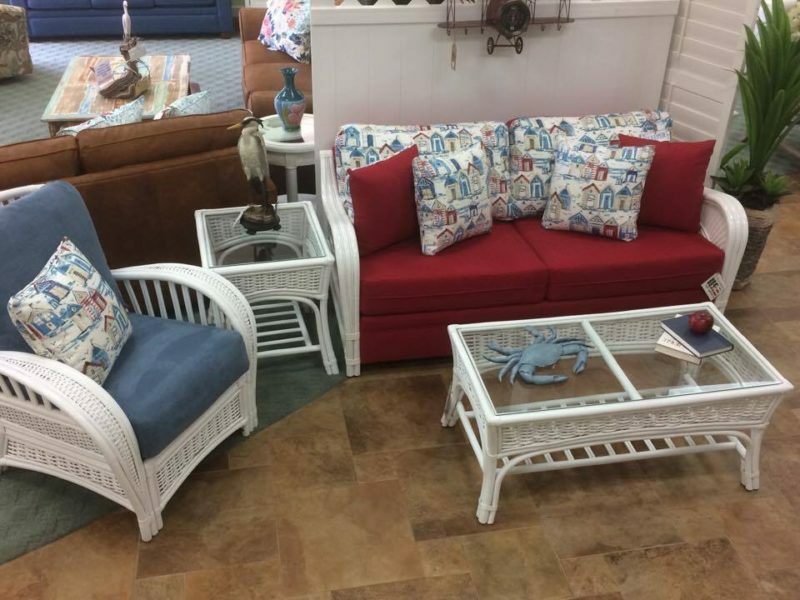 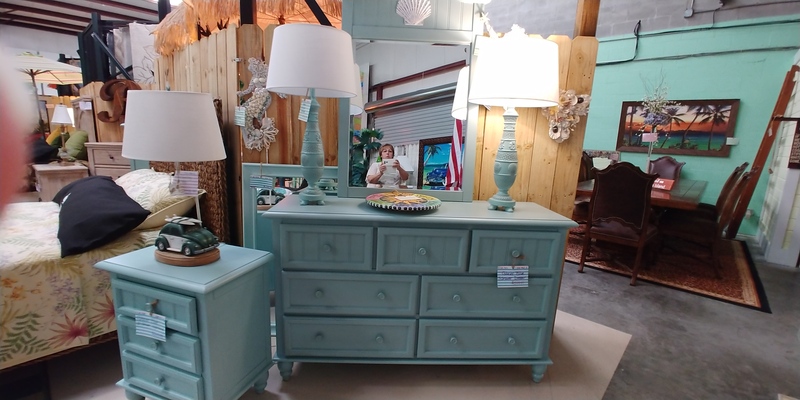 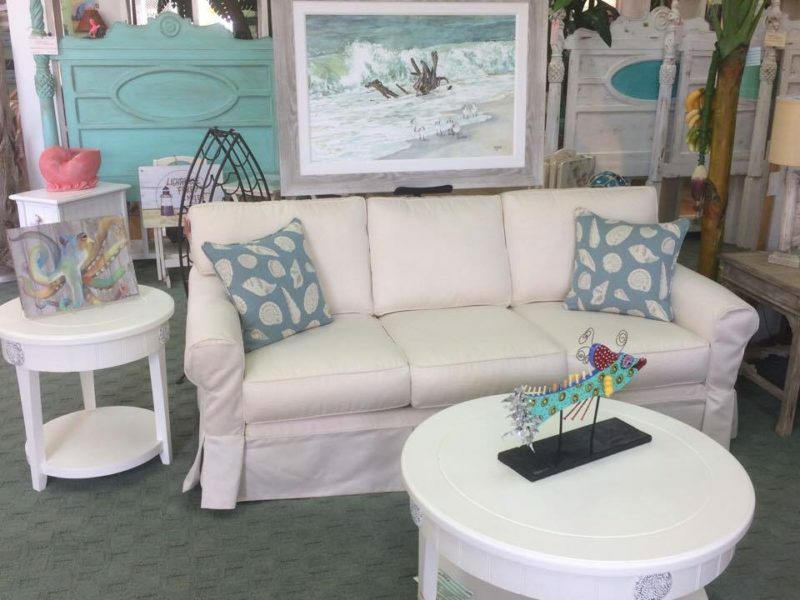 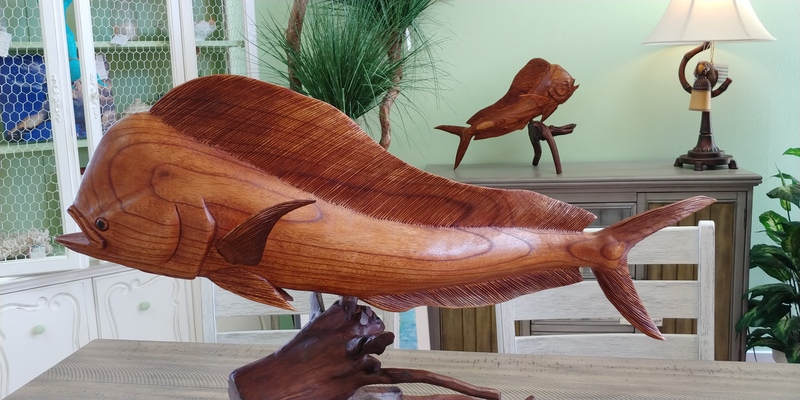 We offer unique beachy furniture, Caribbean decor, and tropical home furnishings for every room in your home!!!! 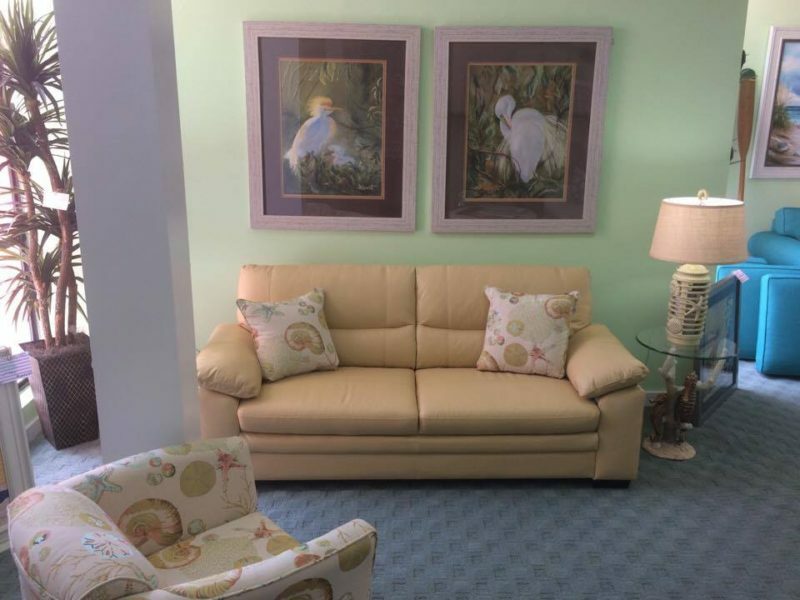 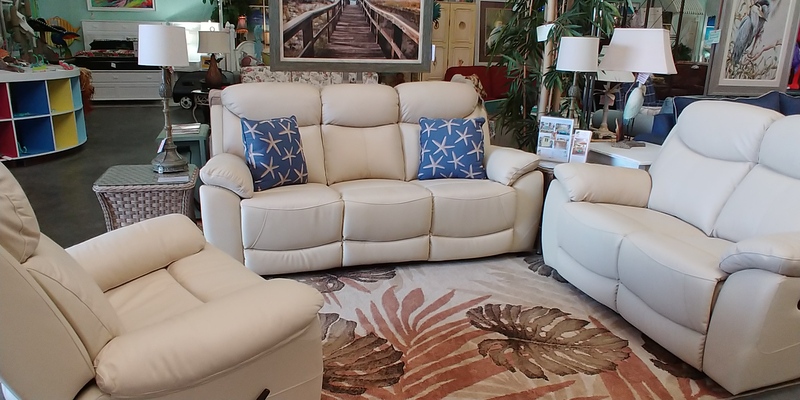 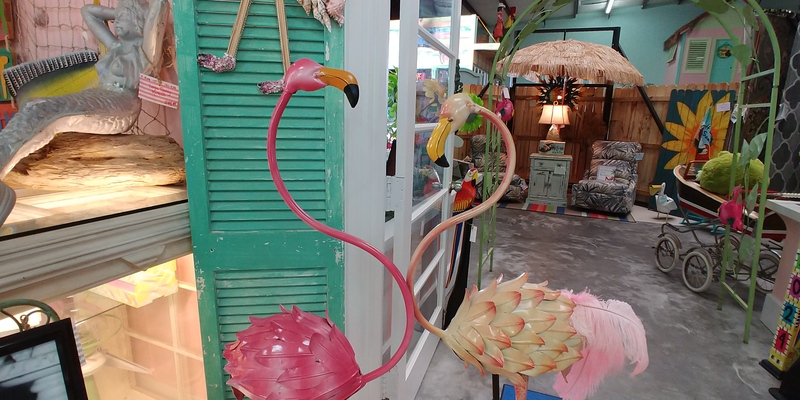 In addition to purchasing new furniture from top brand suppliers, Pelicans and Flamingos also purchase store close-outs, store inventory reductions, and model home furnishings. 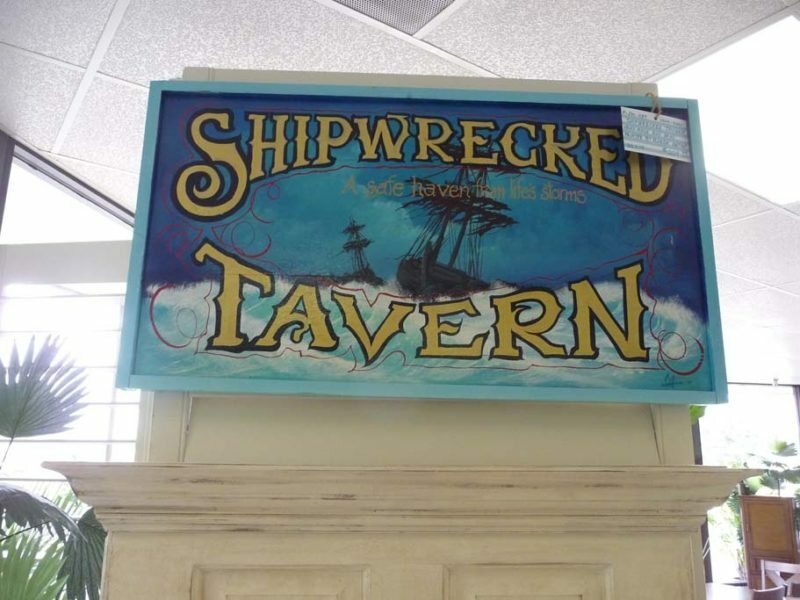 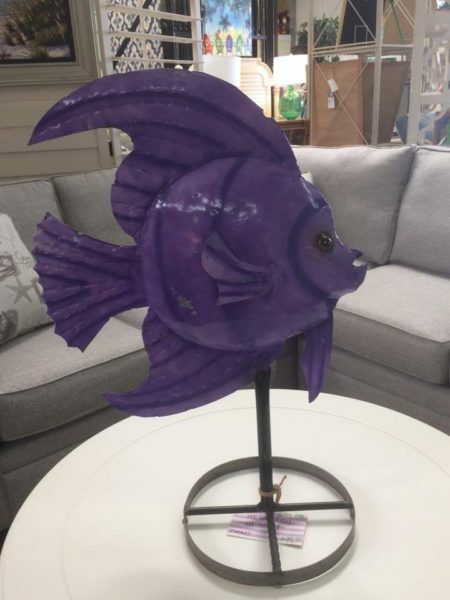 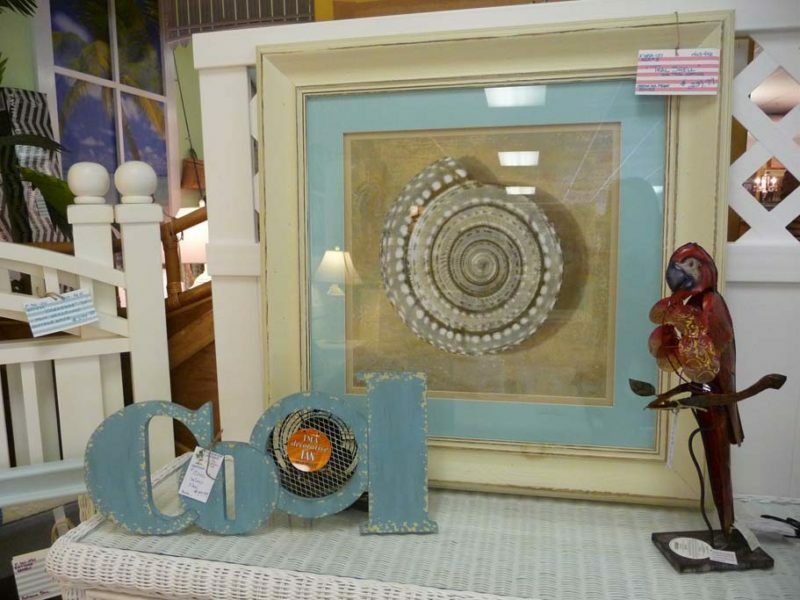 Darrell and Nicki frequently travel to locations across the state and beyond to bring you one of a kind, unique home furnishings. 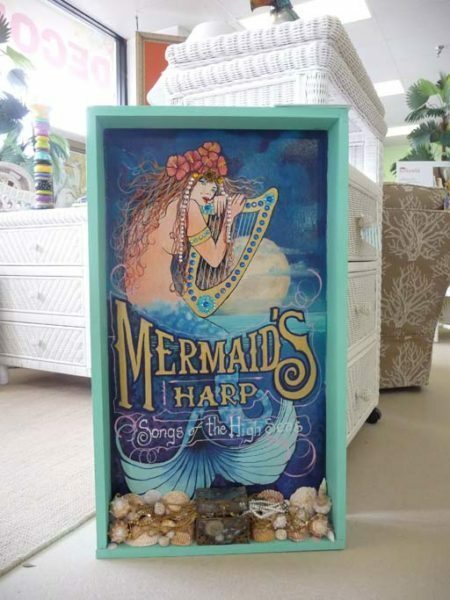 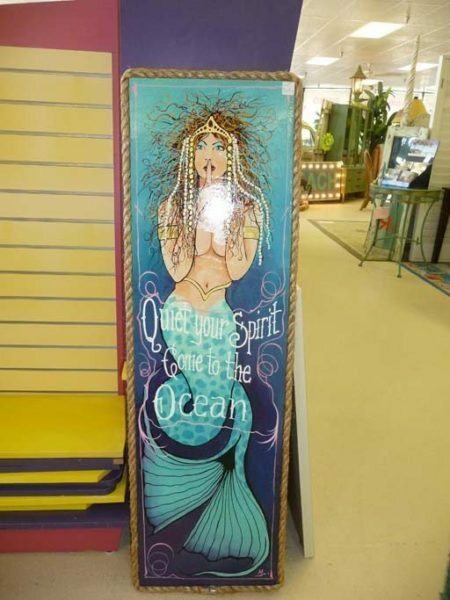 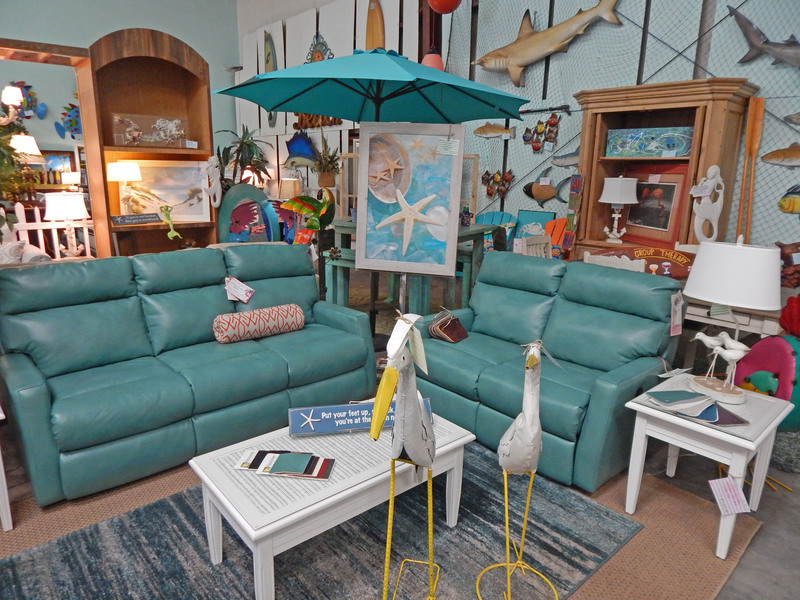 Have fun as you search for amazing treasures throughout the store. 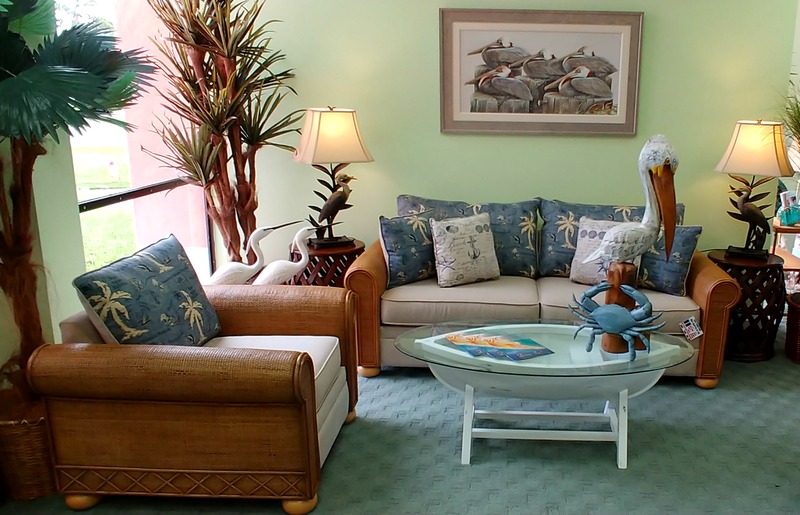 All the furniture is artfully displayed in room groupings and will be sure to inspire you. 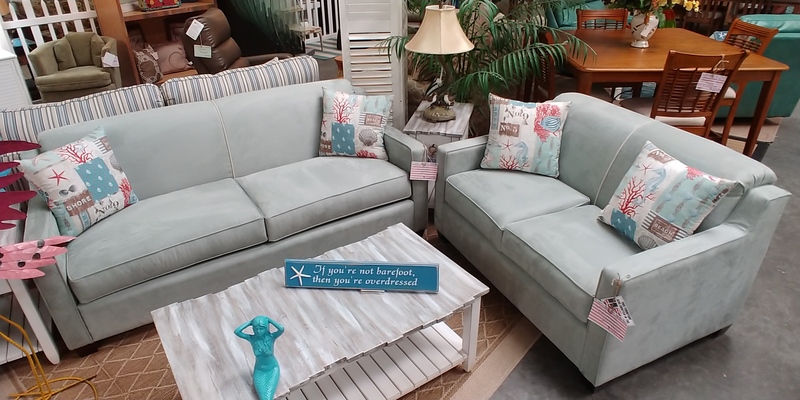 Look for brand names such as Capris, Stanley Chair, Seawinds, and Beachcraft to name just a few. 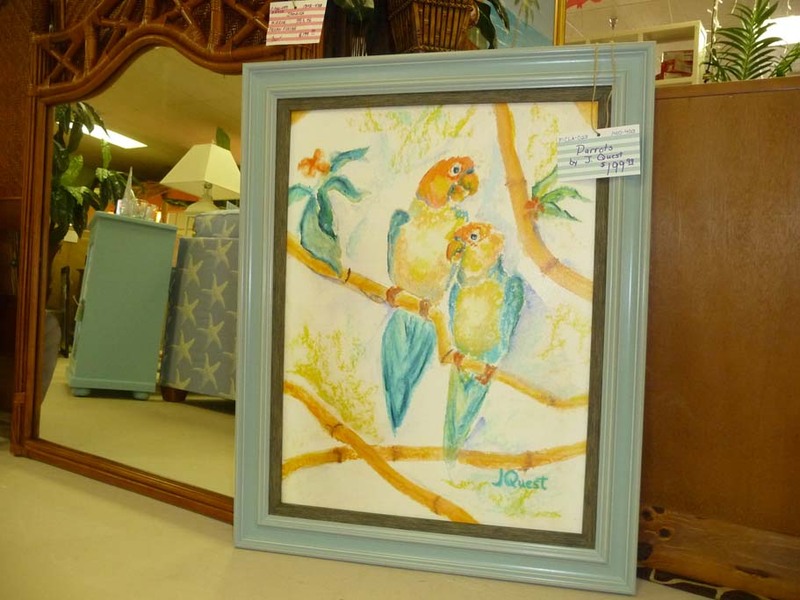 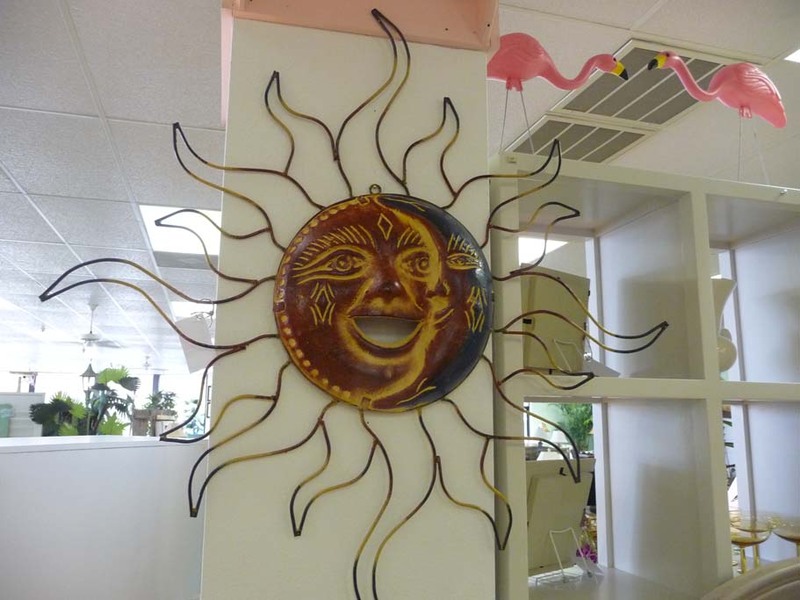 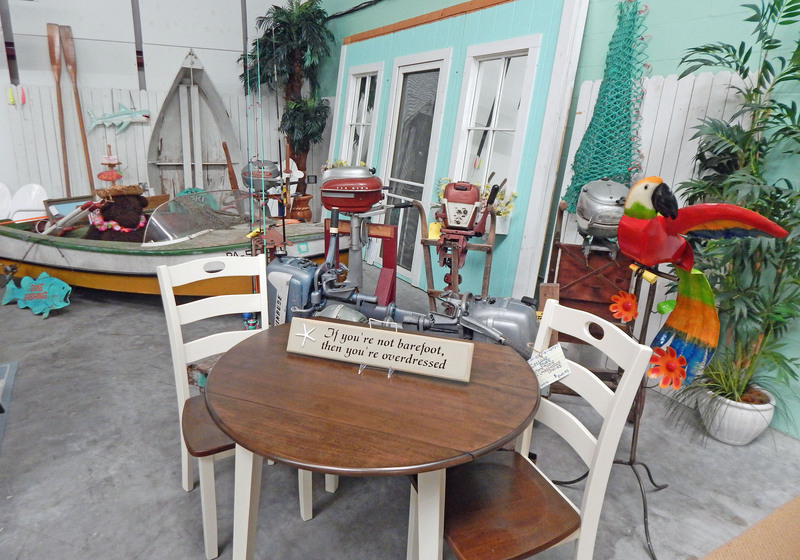 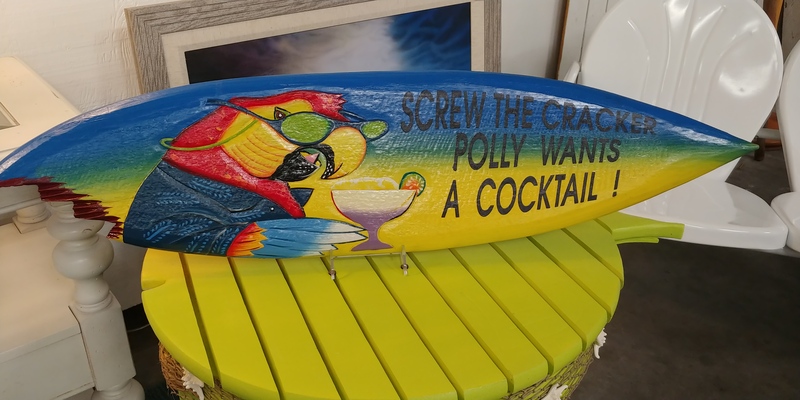 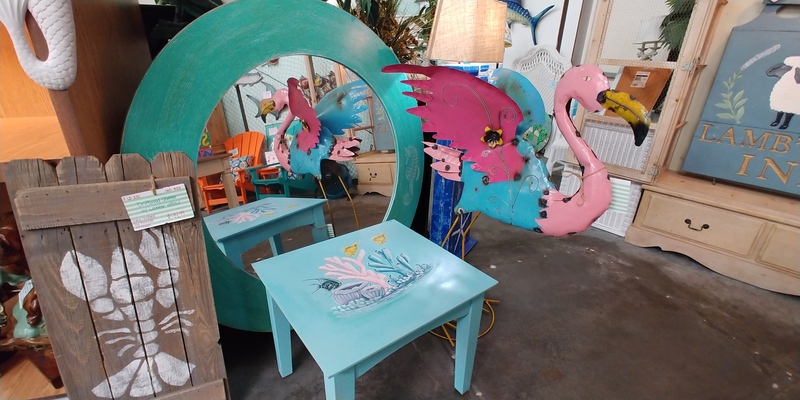 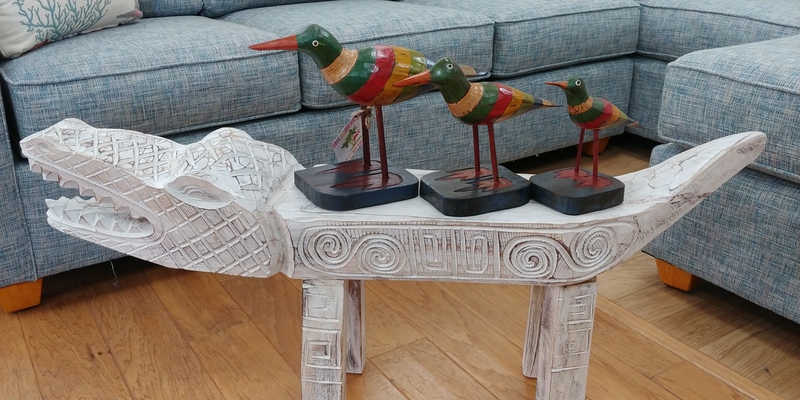 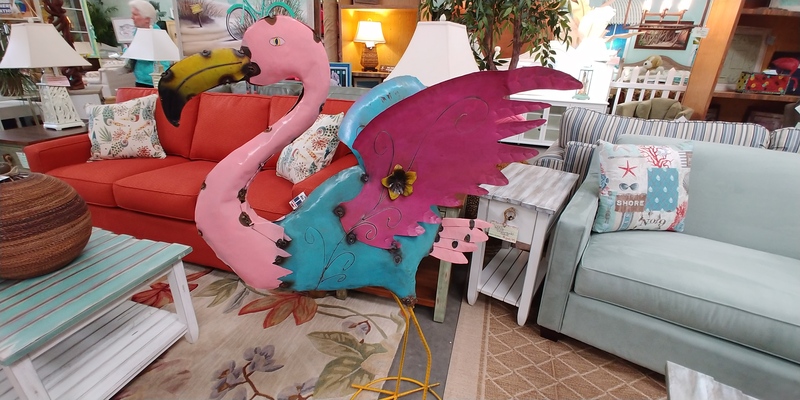 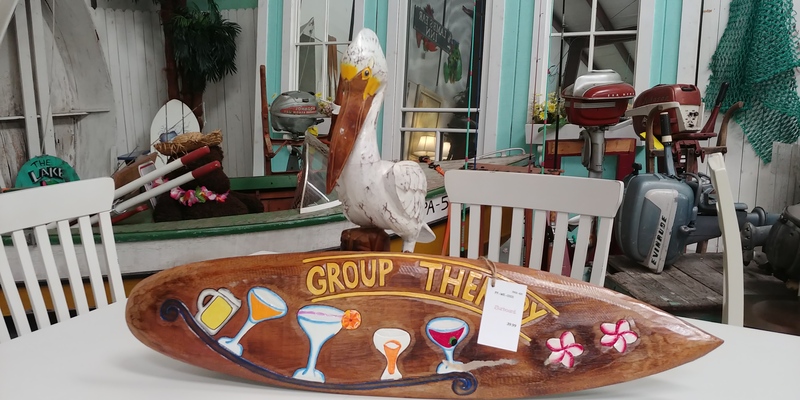 Following is a sampling of the furniture you may find on a visit to Pelicans and Flamingos. 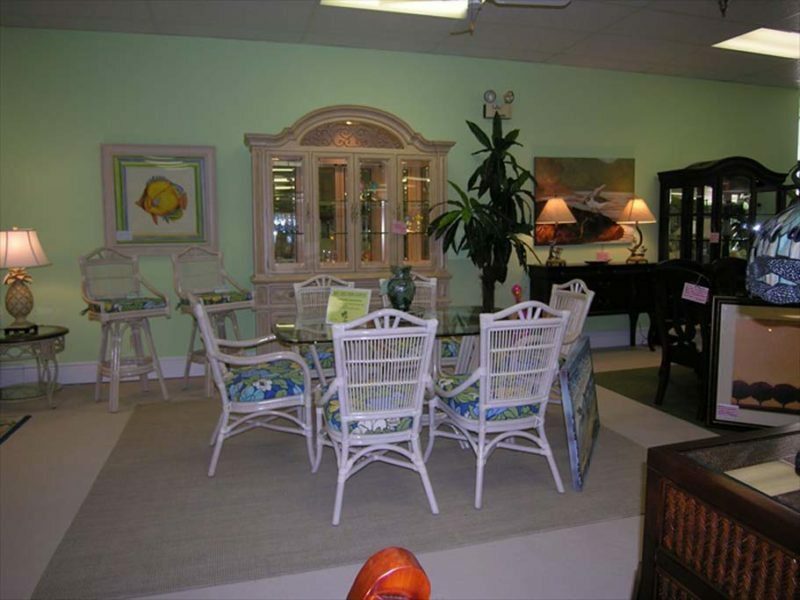 Take a tour through our amazing showroom.